So this is how the Ships are moved from ground to the water! And this is how my Frisian ancestors use to have a yearly contest in the watery North W. of Holland. The entire event is a pleasant comradery and every home is welcoming guests to stay overnight. And... if I may show off my ancestors traditions one more time... this is how the same water is the location for the "Elfstedentocht" which means "a track connecting 11 villages" The first was organized in 1919. We're used to say "Frisian people are thawing at minus 15 degrees Celsius" because of this ice fever. A huge group of skaters starts at dawn and arrives at the finish when it's dark. These last 10 years we didn't have a chance to enjoy this event. Still, in 2014, we Dutchies manage to go home with the top 3 positions in skating at the Olympic games in Russia. I guess it's in our genes by now... championship I mean, not the ice.. ha ha! Henry Ford spent more than a decade researching and building his Model T car? This was in the 1940′s, it was completely made from hemp. This car was 10 times stronger than steel and was also designed to run off of hemp bio-fuel! Whatever happened to this idea? Get a load of this: The area near where I live has been designated ad first Dark Sky Park in the Southeast. Feb. 24, 2014 - The Appalachian Mountains of have stood as silent witnesses to the uninterrupted rain of starlight for nearly a half-billion years, but artificial light now threatens this nightly show. In honor of notable local efforts to preserve the natural nighttime landscape of North Carolina, the International Dark-Sky Association (IDA) announced today it has designated the first International Dark Sky Park in the southeastern United States. In recognizing the Blue Ridge Observatory and Star Park, IDA is pleased to acknowledge the work of Mayland Community College (MCC) in preserving a threatened dark-sky location while advancing its educational mission and vision of bringing the experience of primeval night to locals and visitors alike. "While it is one of the smaller parks in our program, we expect Blue Ridge Observatory and Star Park to make a big splash as a Silver-tier International Dark-Sky Park," said IDA Executive Director Bob Parks. The Blue Ridge Observatory and Star Park is situated six miles west of Spruce Pine, North Carolina, in the Blue Ridge Mountains. The six-acre (2.4-hectare) site, surrounded by rugged mountain terrain and the Pisgah National Forest, is owned by Yancey County (NC) and managed by MCC. It is located on the same property as the EnergyXchange, a project in which methane waste gas emitted by an old landfill heats horticultural greenhouses and artists' studios. A fore-edge painting is a scene painted on the edges of the pages of a book. The painting is not visible when the book is closed. In order to view the painting, the leaves of the book must be fanned, exposing the edges of the pages and thereby the painting. The books in this video are housed in Special Collections storage at the Topeka & Shawnee County Public Library. Rare Bees Make Flower-Mud "Sandwiches"
Called a "flower sandwich," the three-tiered arrangement consists of a thin layer of petals on the outside, then a layer of mud, and finally another layer of petals lining the inside of the chamber, according to study leader Jerome Rozen, a curator of invertebrate zoology at the American Museum of Natural History in New York. The colorful nesting behavior of the Osmia avosetta bees was discovered on the same day by teams in Turkey and Iran, where the insects are mostly found. The teams jointly described the behavior in the February 2010 edition of the journal American Museum Novitates. 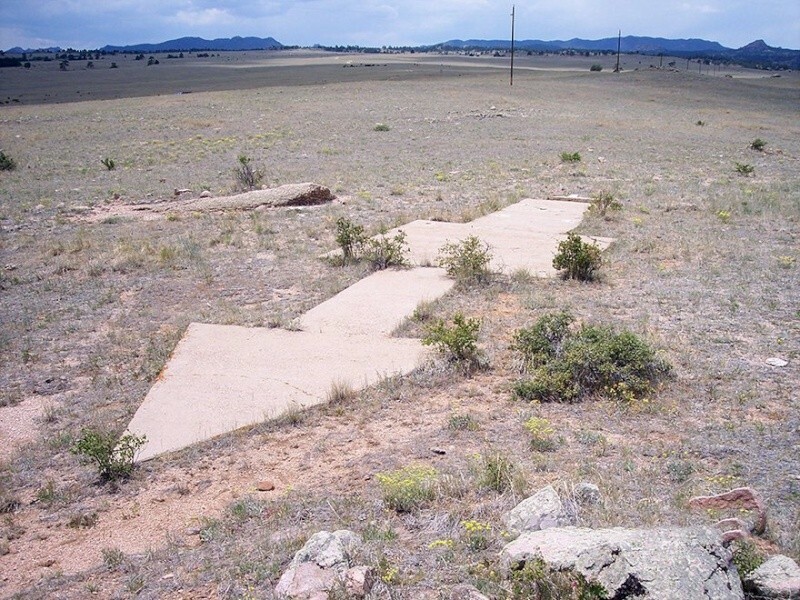 If you’re ever really lost on a road trip across America, and I’m talking really lost (let’s say the battery on your smartphone just died along with that compass application you downloaded for situations just like this), perhaps you might be lucky enough to find yourself next to one of the giant 70 foot concrete arrows that point your way across the country, left behind by a forgotten age of US mail delivery. Certainly a peculiar site to come across in the middle of nowhere, 50 foot, possibly 70 foot long, with weeds crawling through its concrete cracks, abandoned long ago by whoever put it there. This arrow may point your way out of the desert but it’s also pointing to the past. 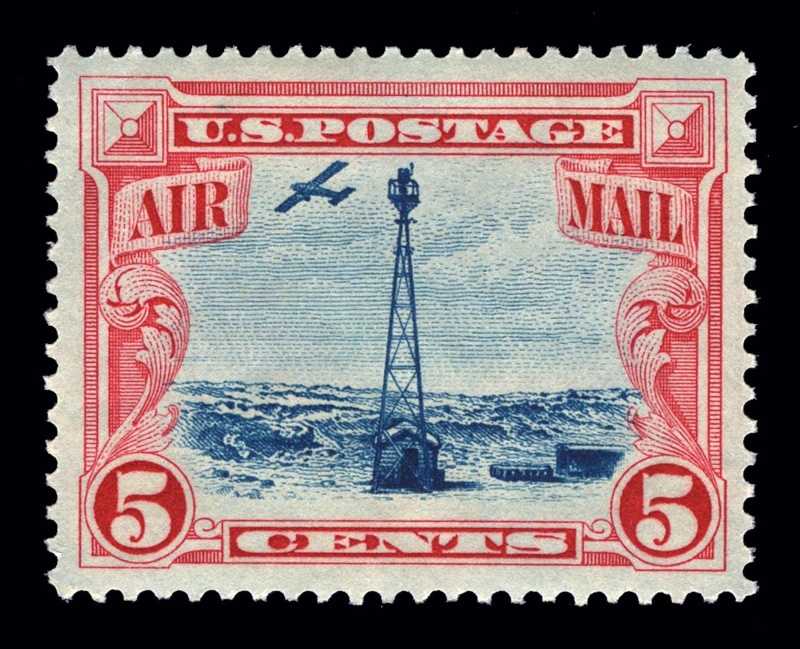 Long before the days of radio (and those convenient little smartphone applications), the US Postal service began a cross-country air mail service using army war surplus planes from World War I, many piloted by former army flyers. To get the planes and everybody’s mail safely across the country by air, the postman was going to need a little help. This is just a stone. Not a photo of a stone with a Hubble Space Telescope image pasted over it. Not a hologram made inside some piece of glass. Not a portal to another dimension. Just a stone. It's like a some spacetime wizard captured a piece of the Universe and trapped it inside. 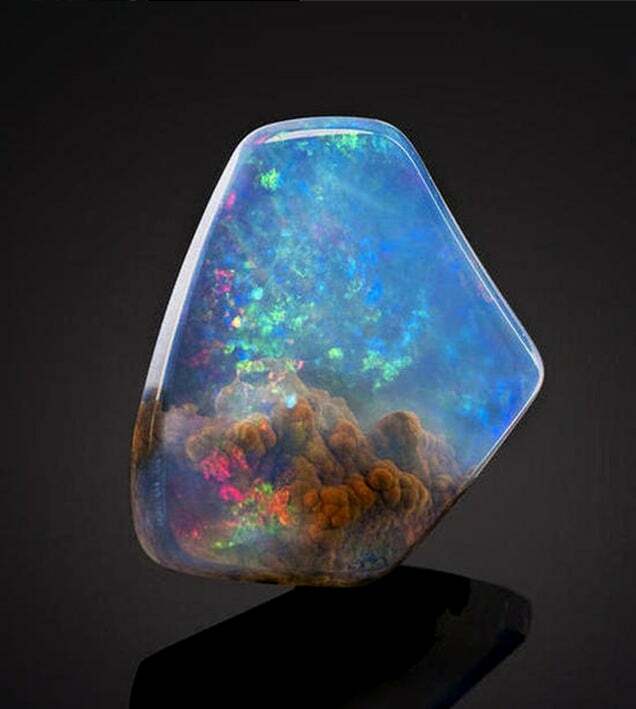 The stone is an opal. A "very fine American contraluz opal found" in Opal Butte, Oregon, according to Bonhams, the auction house that sold it last May for around $20,000. Their description says that the 4.6 x 4.4 x 1-centimeter gemstone is a "clear, transparent crystal body having a fine, firey play-of-color that is gem quality. The piece has a botryoidal jasper formation which forms a unique inclusion." The Estonian Song Celebration (Laulupidu) is a unique event, which every five years brings together a huge choir of 25,000 people for a weekend in July. More than 100,000 spectators enjoy the concerts and sing along to the most popular songs. The festivals have become the main anchor of Estonian identity. Twice the song celebrations have led to Estonia’s independence. In the 19th century, the choirs and song celebrations were at the core of the national awakening of Estonian peasants, who discovered the value of their own language and cultural heritage through singing. The national awakening and establishment of identity led to Estonian independence in 1918. After WWII, during the Soviet occupation, the song celebrations helped keep the national identity alive. In 1988, several hundred thousand people gathered at the Song Festival grounds and sang for freedom for many days and nights. 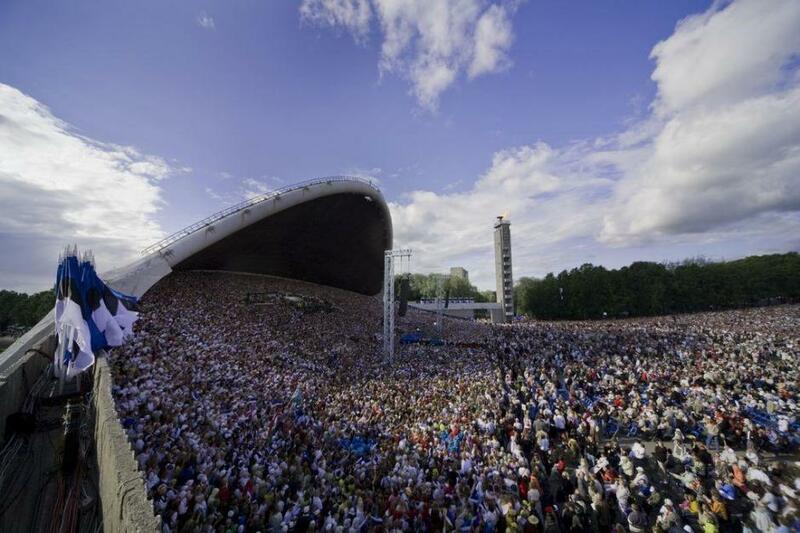 The Singing Revolution helped end the Soviet rule and indirectly led to Estonia’s independence once again in 1991. Did you know your meats contain meat glue? Just one more way food producers can sell more, while lowering the quality of what you consume. If it’s so harmless and miraculous, why didn’t we know about it before? It’s not on labels because technically it is not part of formulation of the product. That’s a giant stretch. It is not harmless…and yes, you are actually ingesting it all the time! It creates a type of franken-meat in that it allows butchers to use the undetectable glue to piece together scraps of meat into a seamless full meat cut. England banned use of Thrombin coagulant last year. They found it mislead consumers to think they are getting a prime cut for their money, and also the original glue was made from cow and pig blood, something they didn’t think was wise in restaurant meats. When multiple pieces are globbed together, bacteria have a better chance of growth. “If there is a bacteria outbreak, it’s much harder to figure out the source when chunks of meat from multiple cows were combined,” said Keith Warriner who teaches food science at University of Guelph. In the late 19th century, shortly after the patent of the telephone, the race was on to connect everyone to the phone grid. However, due to technical limitations of the earliest phone lines, every telephone required its own physical line strung between a house or business to a phone exchange where the call was manually connected by a live operator. The somewhat quixotic result of so many individual lines was the construction of elaborate and unsightly towers that carried hundreds to thousands of phone lines through the air. If you asked me when the history of bootleg music began, I would have assumed it arrived with the invention of the cassette tape, something small, inexpensive and portable that was easily duplicated in any garage from deck A to deck B. In reality, widespread bootlegging dates back even further, to the 1950s in the Soviet Union where music lovers, desperate for banned Western tunes, devised an ingenious way to print their own records. The only problem was the scarcity of vinyl. The Writer Automaton A 240 year old doll that can write, a clockwork creation by Pierre Jaquet-Droz. Pierre Jaquet-Droz (1721-1790) was a Swiss-born watchmaker of the late eighteenth century.